Got acne or eczema? 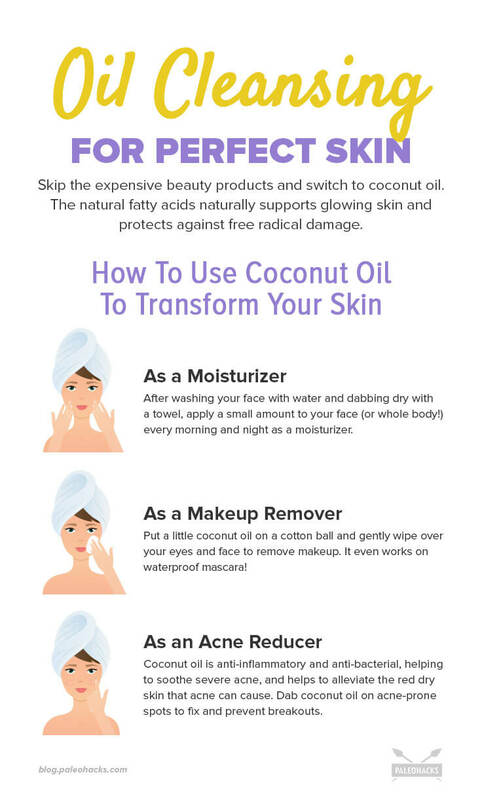 Change up your daily routine and try this natural oil cleansing method for radiant, glowing skin. 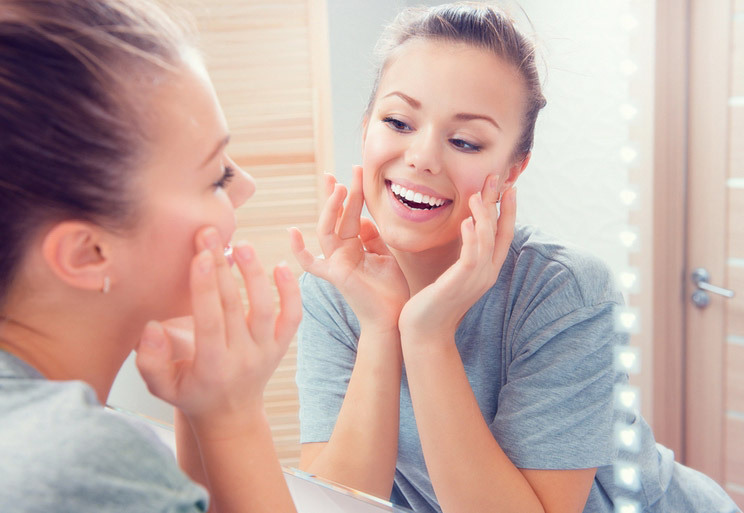 Unfortunately, all chemical and synthetic skin care products disrupt this delicate hydro lipid barrier and acid mantle — leaving our skin vulnerable to disease, infection, and toxins. It also increases the risks of imbalanced skin (too oily or dry), wrinkles, acne, and other skin conditions. Store shelves are filled with skin care products that promise flawless and radiant skin, reduced wrinkles and barely-there pores. Oh how marketing can lure us in! With Photoshopped women flaunting non-existent blemishes, its no wonder we spend hundreds of dollars to achieve the impossible. But pore-less skin doesn’t exist, and many of these store bought brands contain the very ingredients that ruin and destroy our skin in the first place. It really becomes a catch-22. We reach for chemical-filled products to give us radiant skin, which in turn cause more damage. Instead, turn to pure plant oils to gently exfoliate the skin, while leaving the precious outer layer intact. This leads to more glow, radiance and youthfulness. The anti-microbial properties of essential oils, combined with the a gentle carrier oil, can help lift away the daily accumulation of dirt, toxins and makeup while healing, not harming, the skin’s surface. Tea Tree – Antibacterial and great for acne. Frankincense – Incredible for regenerating skin, healing scars and fighting acne. Lavender – Great for scars or red, itchy and inflamed skin. Geranium – Balances sebum and brightens skin. Cypress – Reduces swelling and tightens skin. Immortelle – Anti-aging, great for regenerating skin and adding suppleness. Samantha GladishFree your pores with this all natural oil cleanse for an invigorating rinse your skin will thank you for. Wet your washcloth in warm-to-hot water and gently wring out. 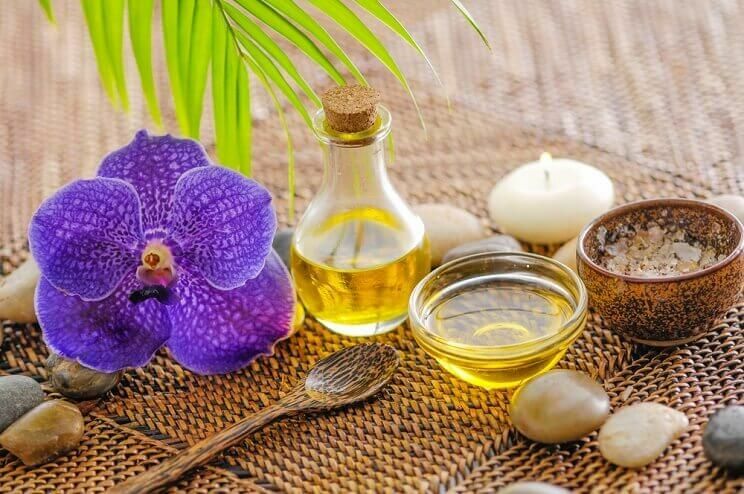 Apply all (or some) oils to your washcloth and gently massage onto face and neck. Moisturize using any of your favorite essential oils diluted in a carrier oil. 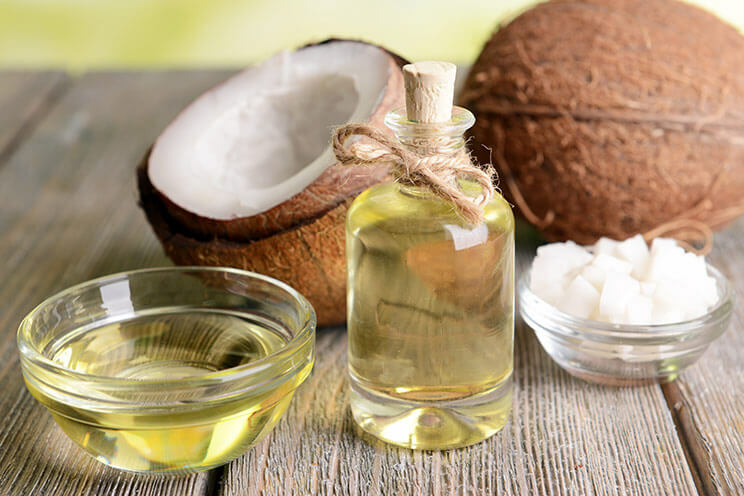 The natural oil cleansing method is a cost effective way to clean your skin, prevent breakouts and restore suppleness. Happy cleansing!